For an exciting new career as a mortgage loan originator in Illinois’ fast-paced housing market, you’ve come to the right place. Mortgage Educators is the all-in-one resource for your mortgage education needs. We offer convenient online courses designed to satisfy both new license and continuing education requirements. To start earning your Illinois mortgage license, order the course bundle shown below or call (877) 403-1428 for further information. The Illinois housing market moves quickly, which makes for an excellent environment as a mortgage loan originator. Securing your mortgage loan officer license in Illinois is the first step towards an excellent career as a loan officer. To succeed, you’ll need to be determined, self-managed, and well-networked. Loan officers characteristically love to learn and always push themselves towards their goals. Do these sound like your strengths? Then welcome to a rewarding new career as a mortgage loan officer in Illinois! Each state has unique requirements regarding mortgage education. 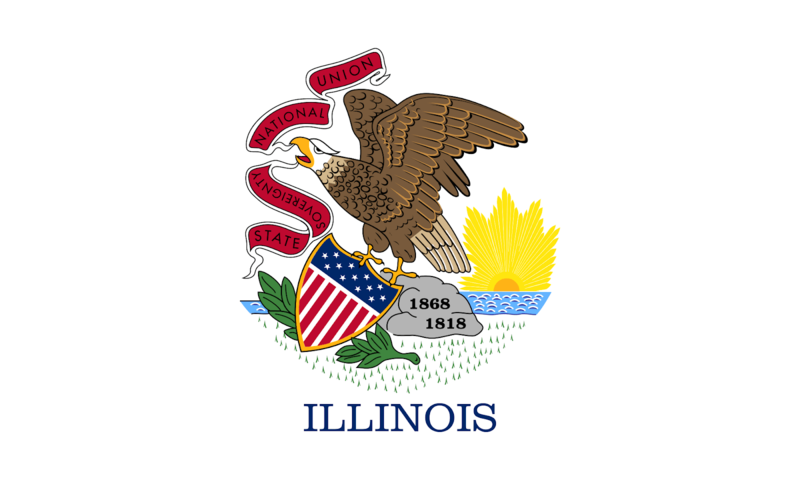 While other states require additional rules and laws courses, Illinois does not. Mortgage license requirements in Illinois consist only of the standard 20 hours of national mortgage education requirements. To obtain your loan officer license, you’ll need to complete these 20 hours of mortgage education and pass the NMLS national exam. Illinois’ mortgage license requirements can be completed one of three ways; with an online instructor-led course bundle, via a live webinar, or in a classroom setting. We find that the majority of loan officers tend to complete their mortgage education courses with our convenient online course bundles, which consist of pre-recorded video presentations and slideshow presentations, supported by quizzes that help you ensure you’ve retained the material. As you complete your mortgage education requirements, we will report those completed hours to the NMLS. For further information about mortgage license requirements in Illinois, view the link below. Do I Need An Illinois Mortgage Broker License Or A Loan Officer License? Many new loan officers are directed to secure an Illinois mortgage broker license to start their career. While the terms “mortgage broker”, “loan officer” and “loan originator” are similar they are not synonymous. The type of license you’ll need depends on the career you’re pursuing. Simply put, a mortgage loan originator (or loan officer) is employed by a mortgage broker. Loan officers are responsible for providing new home buyers with mortgage loans. A career as a loan officer is generally client facing, and will require you to assist multiple clients a day. If this sounds like the career you’re pursuing, then the 20-hour course bundle shown above would be the correct mortgage education for you. We are dedicated to helping you with every aspect of your mortgage education. To decide which courses are right for you, or for any additional information, please call us or send us an email today!